The Yunus Emre Oratorio is, certainly for Western ears in search of a grand romantic statement from Saygun, his most important work. The Cello Concerto is particularly appealing in its melodiousness and late romantic orchestral exoticisms. The accompanying Viola Concerto is also an intriguing work, if not as immediately accessible as the Cello Concerto. It contains an abundance of marvelous, mysterious murmurings. The Quatuor Danel (also redoubtable champions of Mieczysław Weinberg’s quartets) on CPO has given us very fine recordings of the three quartets and the fragments of the unfinished Fourth. 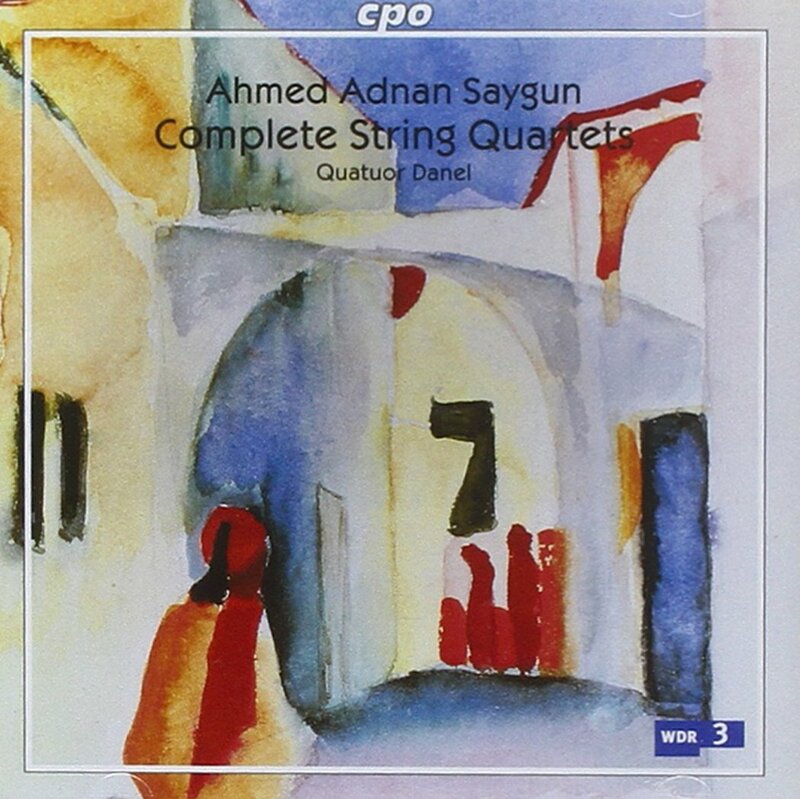 Good as those are, wouldn’t it be great if there were also recordings by Turkish musicians (I am thinking of the Borusan Quartet, specifically) of Saygun’s string quartets, seeing that there exists only one of the First Quartet?!? The Fourth Symphony is highly sophisticated, densely rich music that repays, in fact requires, repeated listening. 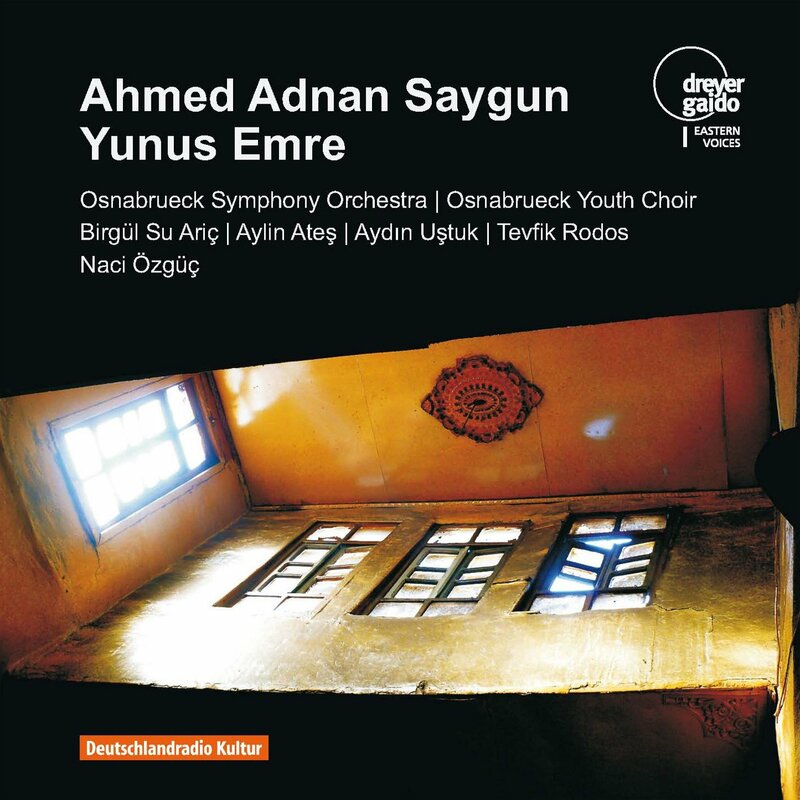 It becomes clear, listening to this and indeed all of Saygun’s brilliantly orchestrated and harmonically complex Symphonies, how the idea of the Turkish Bartók and Hindemith rolled into one, peppered with his county’s indigenous folk influences, can be quite irresistible.